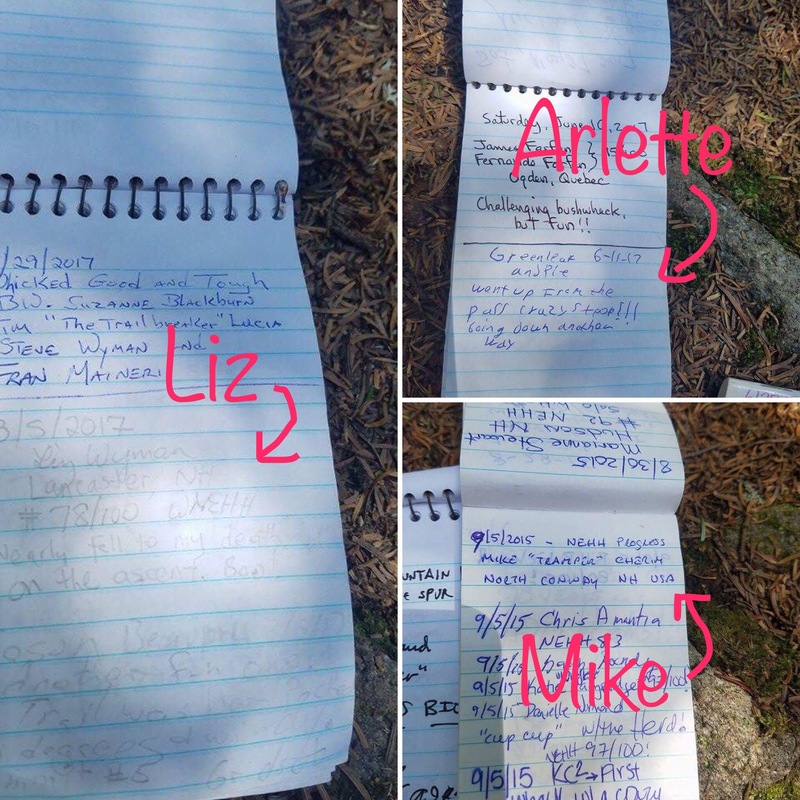 They signed the log book. 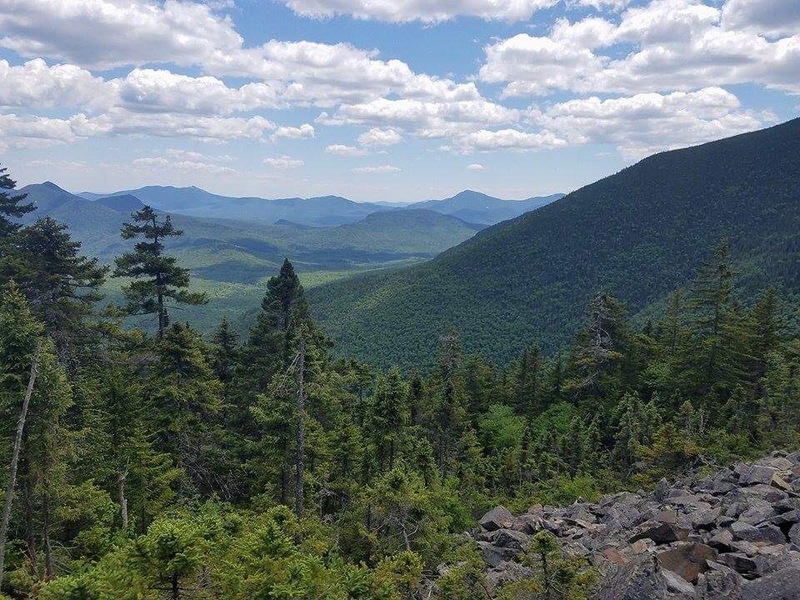 Situated just a stone’s throw from the 4700′ Mt Carrigain — one of the New Hampshire 4000-footers — 3862′ Vose Spur is connected to the north and east is like a little sibling. 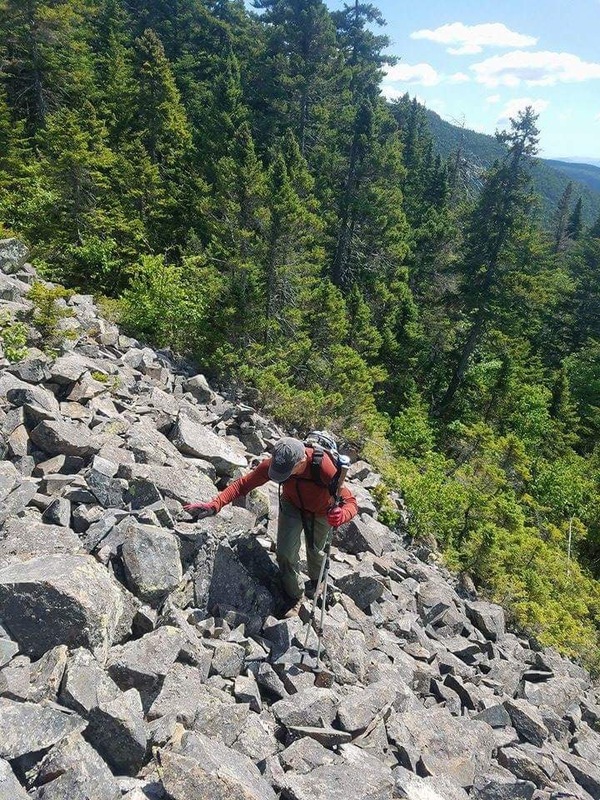 It’s also one of the trailless New England Hundred Highest mountains requiring some bushwhacking to get there. 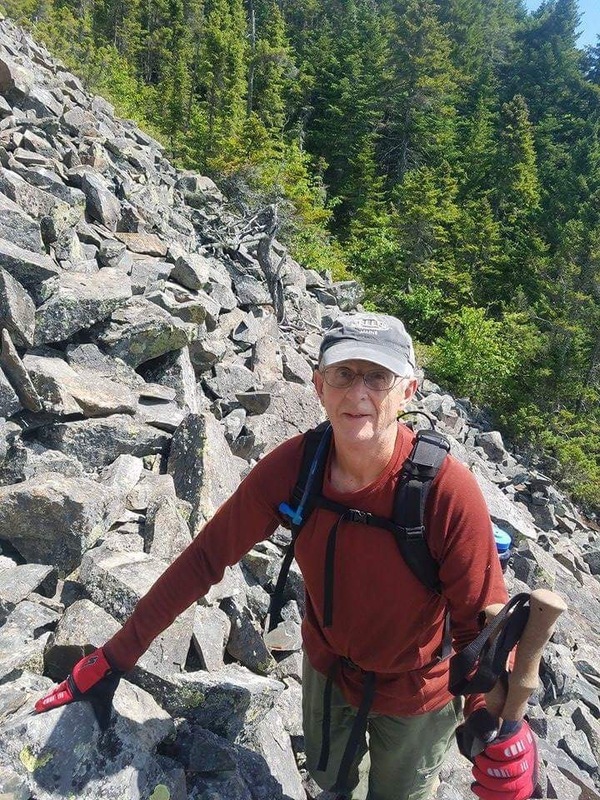 Not everyone is okay with doing this solo (like Mainer Bob), especially with a loved one (like Bob’s wife) at home worrying too much, so this is where Redline Guiding has been helping out with Guide Ken Hodges leading the way. This is their second summit, with the last one being Mt Nancy (with one prior attempt not succeeding). 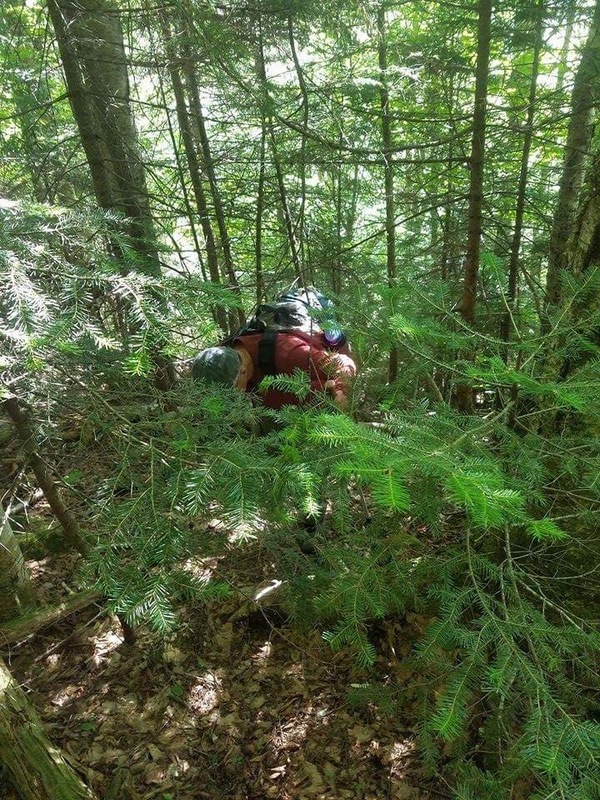 Bob in the thick of it during their bushwhack. Now on the mountain’s telltale talus slopes. The views are stunning from these fields. Bob would prefer to be done with this section. Bob on the summit. Well done, gentlemen. Congratulations Ken and Bob and another fine job! Want a hand with your list or a need companion for safety (smart)? 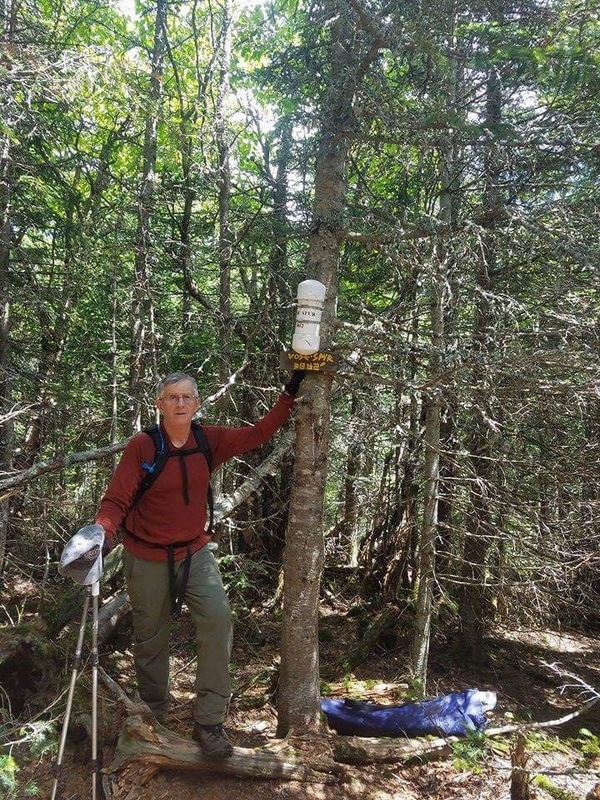 Well, we can help you with our guided hikes, since it’s all custom. You can also take it further if you want and coordinate a date to have our Naturalist, Liz Wyman, turn your guided hike into a nature tour. Learn something new as you bag that next peak! 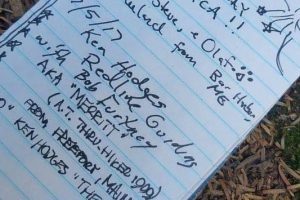 Of course, some other Redline Guides have been up there previously as recorded in these log entries.